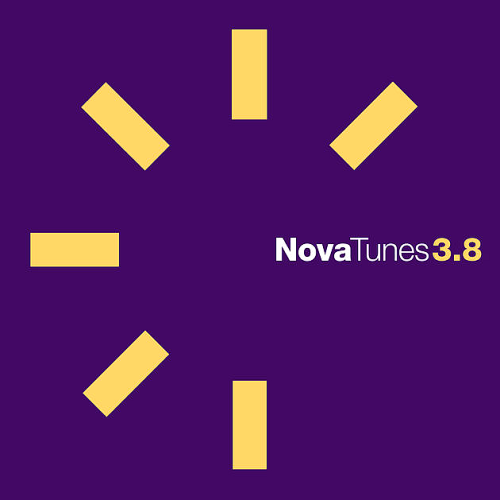 From its 37 years of clearing all over the place, the number 3.8 Nova Tunes does not detract from the vocation of this collection: to offer ever more demanding ears the best of the playlist of Radio Nova of the last six months. The warmth, eclecticism, surprises, detours and musical obsessions of the Radio Nova programmers, always focused on the new sounds, the unstoppable melodies, the spectroscopic arrangements that make Radio Novas Grand Mix unique. NovaTunes of the Radio Nova Grand Mix! Radio Nova is a radio station broadcast from Paris, created by Jean-Francois Bizot. 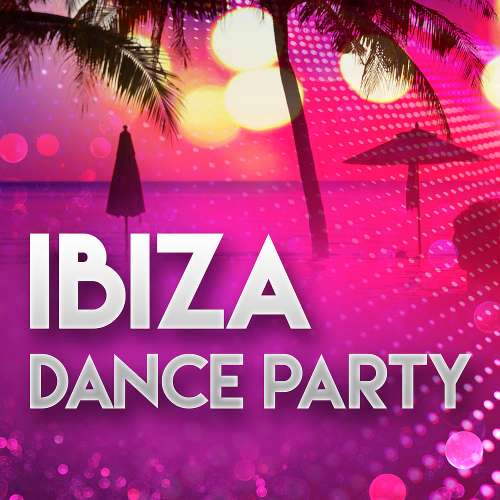 Its playlist is characterized by non-mainstream or underground artists of various music genres, such as electro, new wave, reggae, jazz, hip hop and world music. 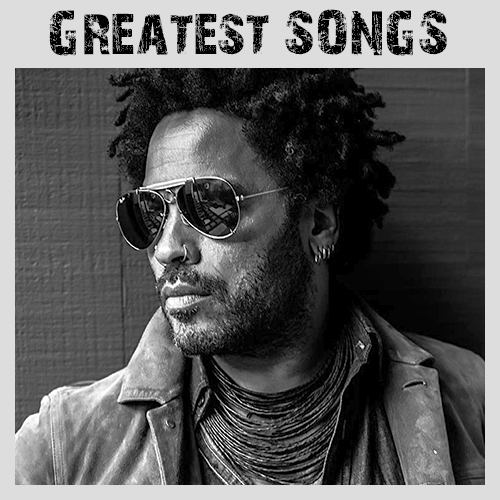 Despite an almost two-year gap between albums, Kravitz's fourth release, Circus, came off sounding unfocused and was a major letdown compared to his stellar previous few releases. Perhaps sensing that he needed to stir things up musically, Kravitz dabbled with electronics and trip-hop loops for his next album. Although not a huge hit right off the bat, the album proved to have an incredibly long chart life, spawning the biggest hit of Kravitzs career, Fly Away, almost a year after its original release. Kravitz made his acting debut in the Academy Award-nominated 2009 film Precious: Based on the Novel Push by Sapphire. With the singles success, Virgin decided to cash in on the albums sudden rebirth by reissuing it around the same time with a pair of extra added bonus tracks! Mastermix boasts a highly-skilled team of producers who are all professional working DJs. 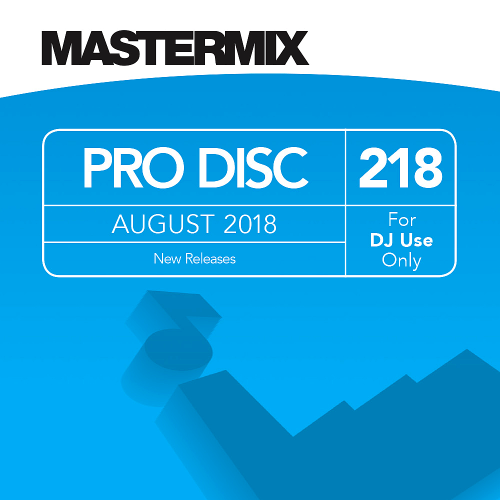 The number one new music album for professional DJs. 22 new releases including latest offerings from Childish Gambino, Ella Mai, Shawn Mendes & Sam Smith. Perfect for the DJ who wants to play the latest hits in radio edit form. All tracks are expletive free. Our music features original artist recordings and is available as mixed and un-mixed products. We use only expletive-free versions and clearly state if any track used on our service features lyrics that may offend. We provide a wide range of music solutions in physical and digital formats. Our music range covers new and forthcoming music The Chart, innovative productions DJ Beats and retro hits Classic Cuts, Number Ones, Grandmasters. 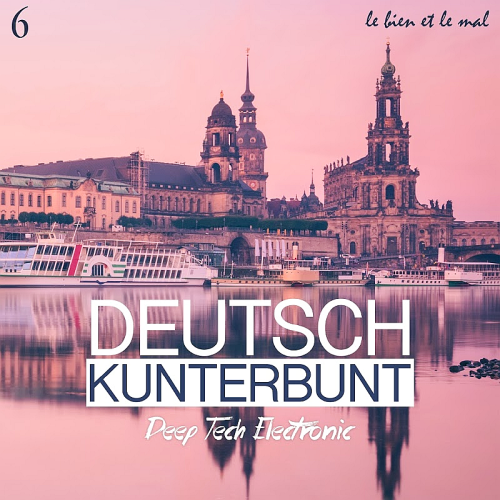 Deutsch Kunterbunt hit collection with lots of interesting tracks. With the support of performers Swynce, Vermont, Brummkreisel, Toni Noack, Default, Eros Miguel the contrast of this selection is filled. Successful house label with a big history. 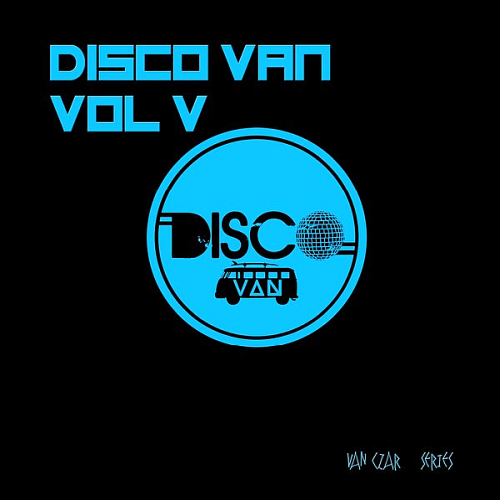 Over 45 vinyl releases and in the meantime one of the biggest digital compilation labels worldwide. Deutsch Kunterbunt Vol. 6 an excellent project that brought together a lot of worthy tracks from the performers, the most different musical direction! Edition: Le Bien Et Le Mal Recordings is a variety of stylistically useful material, which is, however, a possible platform, simply decipher. This is how you can use your collections and archive. And a non-familiar apprehension definitely sustainable attitude! 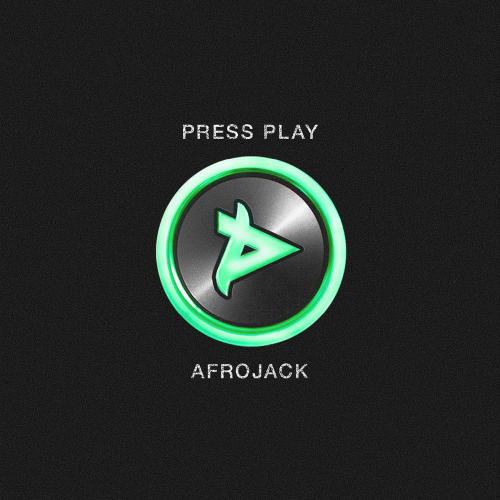 Afrojack runs his own label, Wall Recordings, which represents producers including KIIDA, Apster, D-Wayne, Karim Mika, and others. The label used to operate as a sub-label to Spinnin Records. Tom & James Burn Down marked the last release of Wall Recordings as a sub-label. After going independent for a while, it became a sub-label to Armada Music. Chockfull of popular live set fixtures and collaborations with Wall Recordings regulars such as Chasner, Chico Rose, DISTO and Jewelz & Sparks, Afrojack brand-new, fourteen-track EP shows exactly how versatile the star producer is. 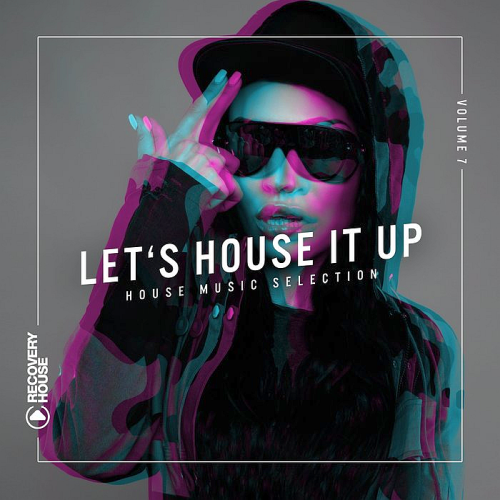 From Progressive-House-flavored singles to club-oriented cuts such as Let It Rip and'Own Game, and even Trap excursions, this EP will make fans from all over the world 'Press Play' in an instant. 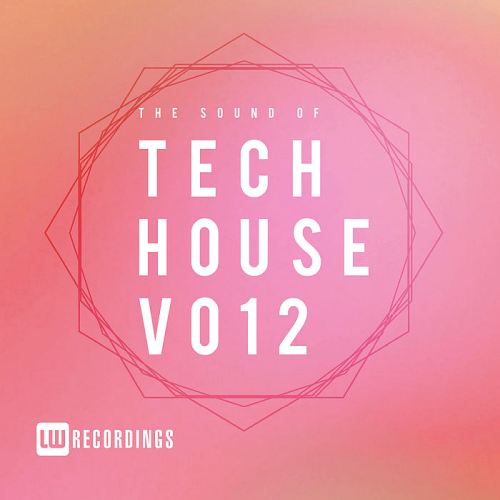 Bigroom, Dutch, Electro, Moombahton, Bassline, Future House | Wall Recordings, Armada Music B.V. Normally associated with his peers in techno from Detroit, Europe and elsewhere, John Tejada has embraced electronic music as a personal frontier, expanding on his resume as a techno recording artist as producer, remixer, DJ, and label owner. Sebastien Devaud, aka Agoria, entered the world of electronic dance music at a peculiar moment in time. Unlike the first generation of techno producers, he’s too young to have been actively listening to early 80’s electronic pop by groups such as Depeche Mode or New Order. Claude-9 Morupisi grew up from the soil of Mafikeng,South Africa. He is a visionary who believes in sharing his dreams to a better world. He developed love for music with a lot of influence from his friends. His passion for music knows no bounds, as this is what gives him the greatest joy.